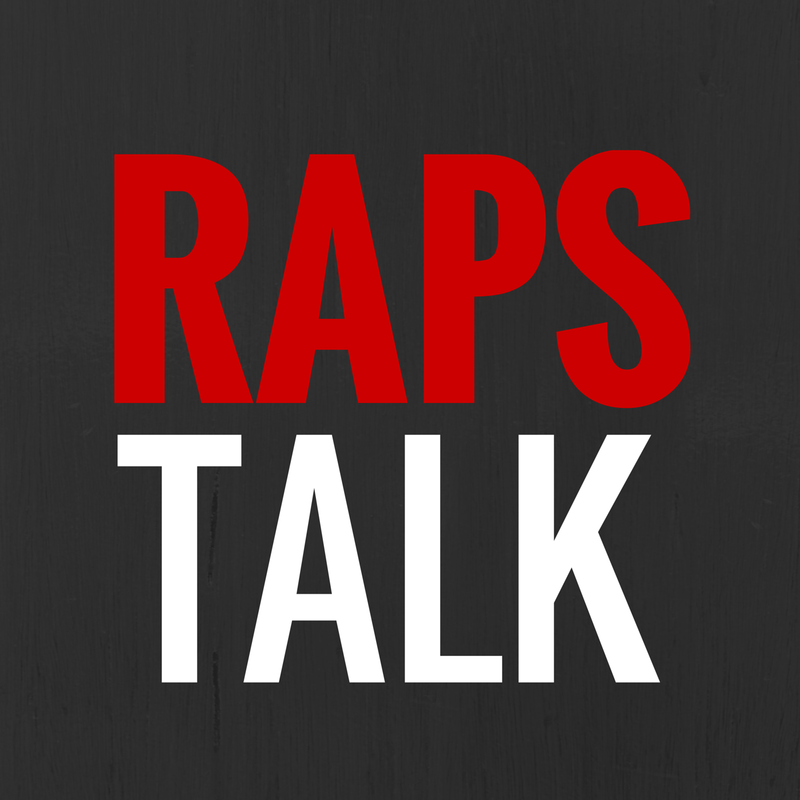 Episode 79 of RAPS TALK (04.25.15) - It's just been a frustrating first round performance from the Toronto Raptors as they dropped their third straight loss to the Washington Wizards 106-99. Paul Pierce was the Raptor killer again, hitting clutch shots in crunch time taking the Wizards to a 3-0 series lead. 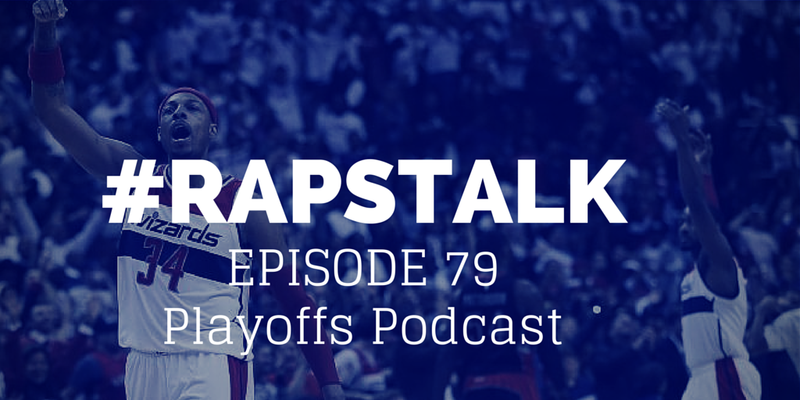 On this playoffs recap podcast, we talk about Kyle Lowry's disappearance in the playoffs, the X-Factors for the Washington Wizards, the missing pieces on the Raptors and Coach Casey's future with the team. Game 4 on Sunday.